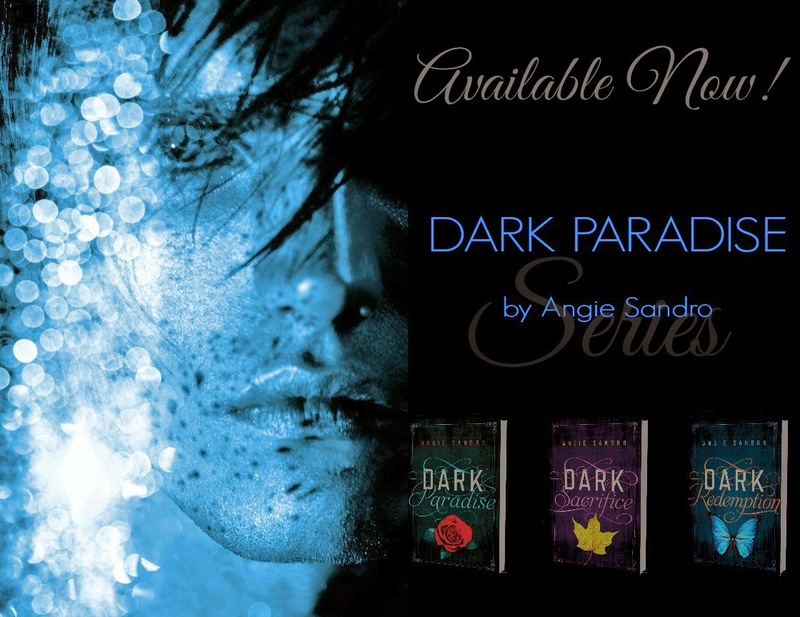 Oh, The Things I've Learned- ANGIE SANDRO: DARK REDEMPTION RELEASE DAY! Three book releases in three months and I'm still alive! 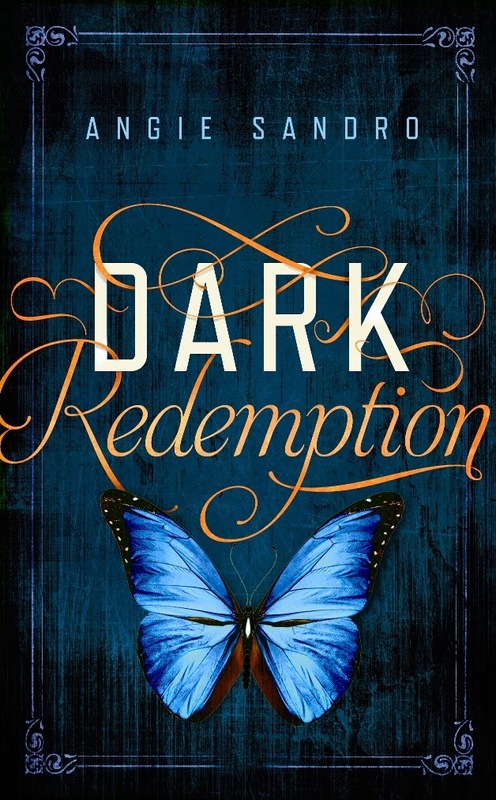 Today marks the last launch day with the release of DARK REDEMPTION. 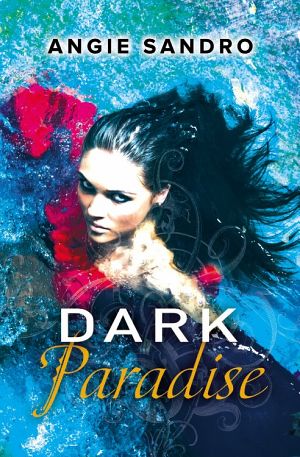 It's the third in the Dark Paradise series and concludes Mala and Landry's love story. 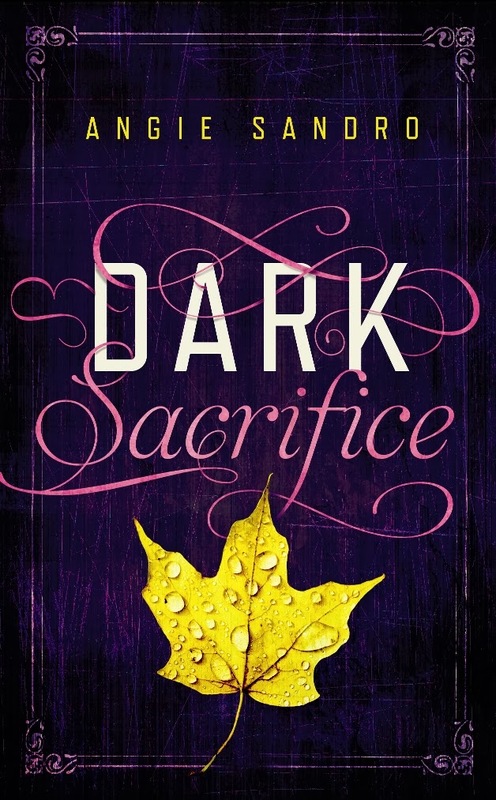 If you've read the first two novels, DARK PARADISE and DARK SACRIFICE, then you know secrets hide beneath the murky swamps and polite facades in Paradise Pointe, Louisiana. I wrote the series arc as a mystery in itself. The first two books have a mystery for the characters to solve, but underlying all of the drama and chaos is another player--the biggest of the Big Bads. Clues were left behind, puzzle pieces, which will lead to the ultimate battle between good and evil. Yeah, well, ya'll know me pretty well by now. I love to entertain. And I couldn't help inserting a Whedonism. Because of the holiday, the DARK REDEMPTION release day blitz will be live tomorrow. I'll add the links from the awesome bloggers who participated to the post when I receive them. My sincere thanks to everyone who has supported me in this journey. It truly is a dream come true. 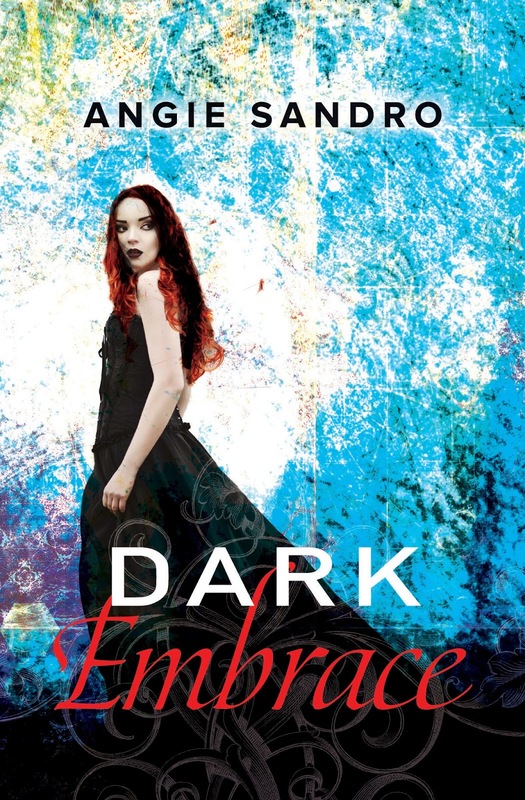 The Dark Paradise series is now available in its entirety wherever books are sold.